He’s a handsome young calf, he’s a wildebeest, too. All seven poems within the collection feature accompanying illustrated by Kat Chadwick. 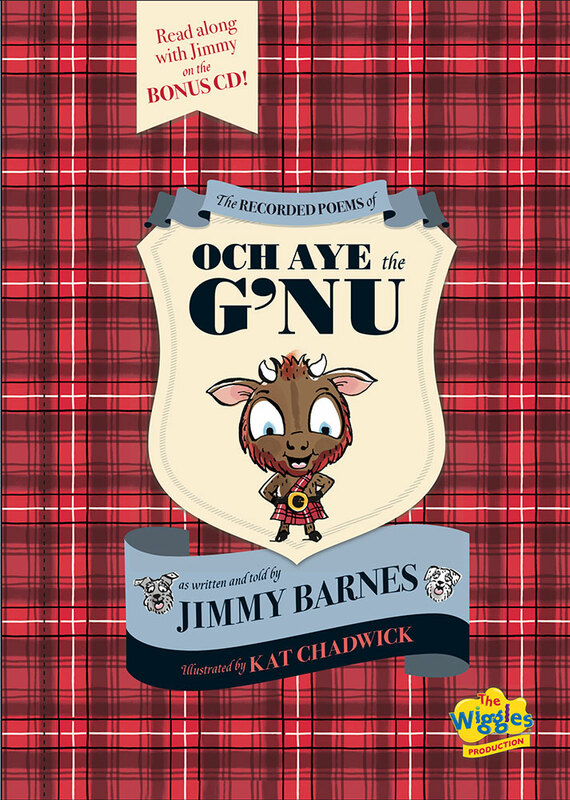 Read along with Jimmy with the included CD, in this treasured keepsake for sweet g’nus everywhere!